My dad, Brother and I were at our local FYE music store in 2001. Looking through all the records we each made our selections of what we wanted. Going to the counter and ready to check out, the cashier tells us that there is a new band worth listening to and shows us 30 Seconds to Mars’s Self-titled album. We make the purchase and on the way home pop in the disc and turn the stereo up. Right away I think we all had the feeling that this band was going to be huge and this album in particular was one of massive sound and at the time, innovation. Some facts about this album: Topped number 1 on the US Billboard Heatseekers chart, and peaked at 107 on the Billboard Hot 200 list. It was also certified silver status for selling over 60,000 copies in the United Kingdom. This album features 11 tracks on the standard edition, 12 on the Japanese edition, and has 2 video on the enhanced edition. Majority writing credits on this album go to frontman Jared Leto who started the band in the late 90’s. All that being said the album’s lyrical content is based off the human experience explained through fantasy and metaphors. This album created a unique experience for me as a tween who was still discovering all types of music and trying to write my own lyrics and poetry. Capricorn being the lead single and the strongest Introduction to the album resonated in my mind for days and when I discovered the music video it only made me all the more interested in what this band represented. This album featured heavy riffs, abstract electronics under-laying Jared’s dynamic vocals and creating this almost sci fi atmosphere and reconstruction of one’s self. 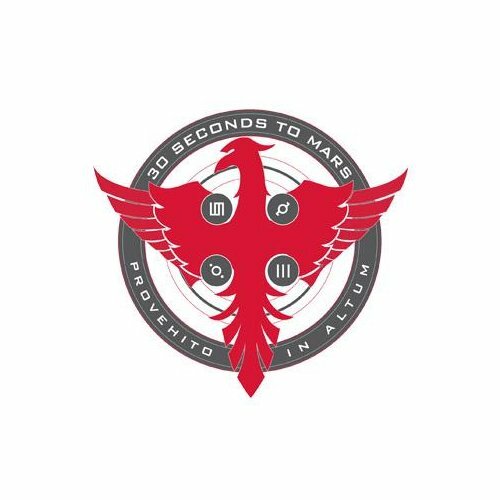 Now when I heard this album for the first time I’m positive I could not have made those assessments or expressed myself in such a way but one thing is for certain, I was in love with the 30 Seconds to Mars sound. Possibly the most polarizing lyrics said on the album as we all have this way one time or another. This also brings the caution of creating a world in our minds that we can’t escape or that we use to hide from reality. Oblivion – Based on frantic emotions and how we often collide with what we perceive as reality. The younger me would say that this song is really, really deep and has an amazing easy going sound and is a bit more pop radio friendly. Overall this song produces the more experimental side to 30stm and is probably the most notable in their die-hard fans list of best songs. Buddha for Mary – A song that features lyrical content in the form of metaphors. But my overall interpretation is Mary became everything she felt she was not and was constantly aware of this fact. This song is also one of the most catchy and bass driven on the album. Also the more experimental elements come into play. Echelon – Featuring 80s vibe electronics and drum patterns with a taste of modern synths. Echelon is the most ambitious track and showing what the future was going to bring for this side of 30stm. Jared’s vocals on this song prove to be an immersive experience as he harmonizes with the strange plethora of musical variables collaborating through the entire song. I could go on and on about all the things I enjoy about this album now and reminisce about how it made me feel in the past. It all comes to the same thought I still absolutely adore this album and all the memories I have attached to it from listening with my family to how it impacted my poetry and lyric writing. So this is my first ever Throwback Thursday anything and I couldn’t think of a better way to share a more personal side to myself and the musical side as well. So this album has been around over a decade and is still on the curve of innovation and creativity. Be sure you pick this album up in some format and decide for yourself if this is truly a great album. Personal Favorite Tracks: Buddha for Mary, Capricorn, Edge of the Earth, Welcome To The Universe, Oblivion. 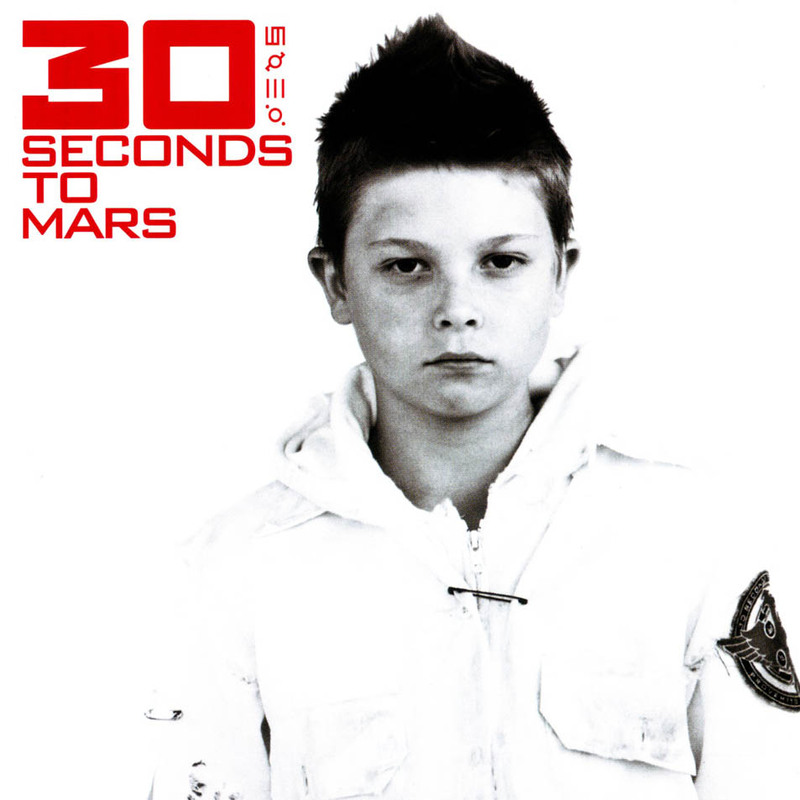 30 Seconds To Mars, Album, contrast Control, Debut, Feature, James, Review, West. Bookmark.